I hope you are having a good day. 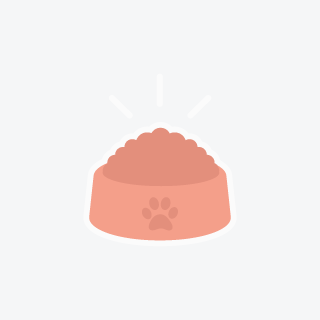 I am interested in finding pet care for my cute pets. Please let me know if you are interested.I hope you are having a good day. I am interested in finding pet care for my cute pets. Please let me know if you are interested.I hope you are having a good day. I am interested in finding pet care for my cute pets. Please let me know if you are interested. I hope you are having a good day. My family is looking for seasoned kennel services. Can't wait to chat with you soon.I hope you are having a good day. My family is looking for seasoned kennel services. Can't wait to chat with you soon.I hope you are having a good day. My family is looking for seasoned kennel services. Can't wait to chat with you soon. Hey my name is Cartissa. My family is looking for trustworthy ferret care in Chicago. I look forward to speaking with you!Hey my name is Cartissa. My family is looking for trustworthy ferret care in Chicago. I look forward to speaking with you!Hey my name is Cartissa. My family is looking for trustworthy ferret care in Chicago. I look forward to speaking with you! Overnight Care Needed ASAP!Overnight Care Needed ASAP!Overnight Care Needed ASAP!Overnight Care Needed ASAP! Would you like a cat or dog sitting job in the Chicago area? Whether you run a pet sitting business or a solo operation — search no more. You’ve discovered the biggest and easiest to use community of pet care jobs in North America. PetSitter.com matches a nationwide community of pet sitters like you with pet parents looking for pet sitting, dog walking, pet grooming, pet training and boarding kennel services for their furry family members. Looking to make some money while caring for other people’s cats, dogs, fish, birds, reptiles, horses, small mammals or even exotic pets? 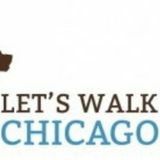 PetSitter.com makes finding Pet Sitting Jobs in Chicago, Illinois easier than ever.